Outdoor apparel giant Patagonia is going to boost their arm in sustainable fashion, offering Fair Trade Certified apparel in their Fall 2014 collection. Customers can choose from nine different styles of Fair Trade outdoor clothing and active wear, that will directly benefit workers who have made the clothing. Each piece of Fair Trade clothing sold will deposit money into a special workers’ fund, that will benefit the communities where the items are made. Patagonia’s Fair Trade fund is a unique program that directly benefits employees that will make the fashion line for the brand. The workers themselves can decide what to do with the premium that Patagonia pays to the fund with each purchase. Options include putting the money toward community scholarships, disaster relief, medical needs, or even cash bonuses for themselves and other workers. Patagonia hopes to educate consumers and raise awareness about workers rights with their inclusion of Fair Trade clothing in their stores. By equating ethical clothing with style, the company hopes to inspire their customers to make decisions that can make real differences in parts of the world. 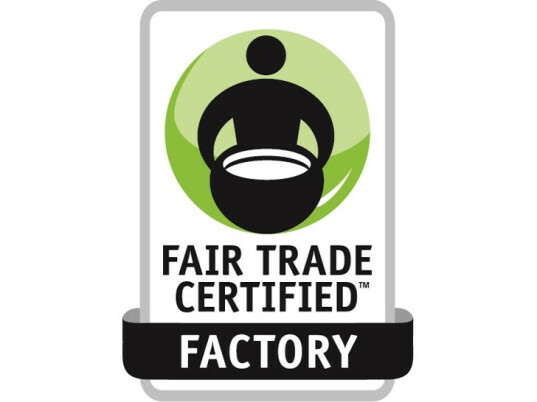 The line of clothing will be made in certified Fair Trade USA factories, and monitored for social and environmental standards. Patagonia hopes to be an inspiration for other companies to provide not only transparency in their supply chains, but also incentives for their customers to buy Fair Trade Certified. 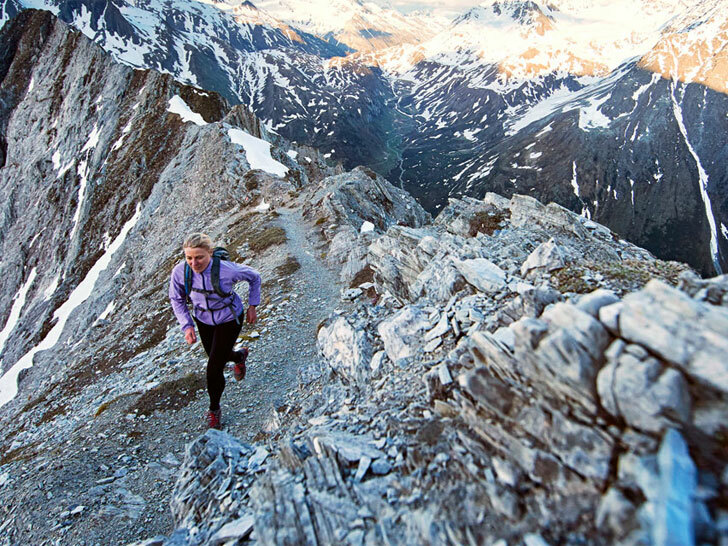 Outdoor apparel giant Patagonia is going to boost their arm in sustainable fashion, offering Fair Trade Certified apparel in their Fall 2014 collection. Customers can choose from nine different styles of Fair Trade outdoor clothing�and active wear, that will directly benefit workers who have made the clothing. Each piece of Fair Trade clothing sold will deposit money into a special workers� fund, that will benefit the communities where the items are made.